I didn't watch the first season of VH1's horror-themed, acting competition Scream Queens when it first aired in 2008, and I am utterly elated that I didn't. If I had to watch ten hopefuls, one of which being Black, talented and likeable without any of the acting training that the other competitors had, plus confront blatant racism and obnoxious micro-aggressions, all for a shot in one of the Saw sequels, all without knowing who came out of the mud victorious until the finale, it would've literally drove me insane. I'm not exaggerating. 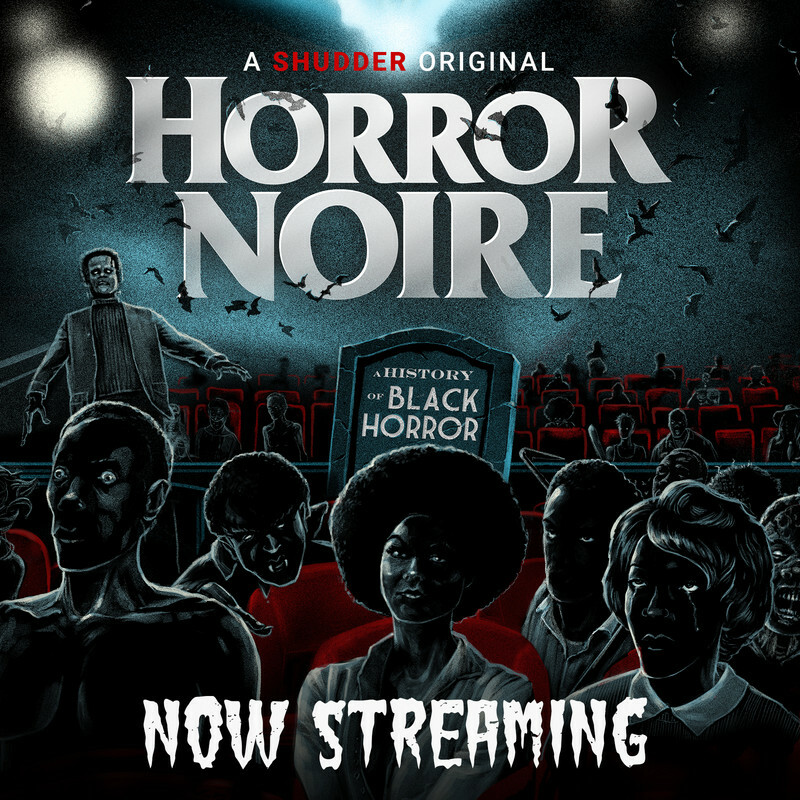 I love horror that much and want to see more Black people involved, that much more. I decided to split this list into a healthy handful of films that could be argued as Afrofuturist. 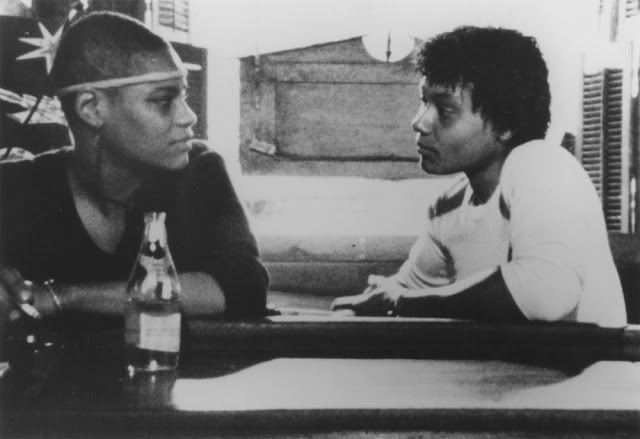 In the digital age, there's so much more to explore in regards to Black people creating imaginative cinema. There is a relatively well rounded, diverse array of interpretations of this movement in cinema as well as a deep investment in science fiction and Afrofuturism respectively. Part 1 gives a succinct definition of Afrofuturism. 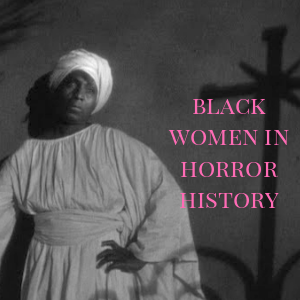 In Part 2, there are more films explore, primarily from women of color than likely ever before in the movement's film history. 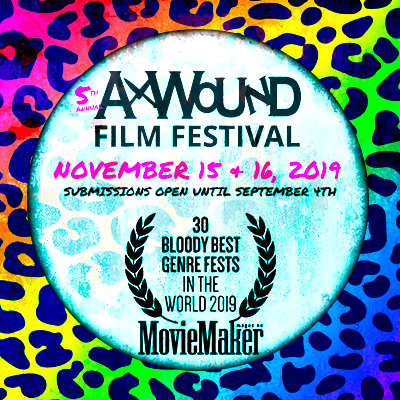 Over the past five years, I've had the honor and privilege to be in and on the accessible periphery of screenings of some of the most original, funny, disturbing, and overall entertaining genre films being created outside of major studios. 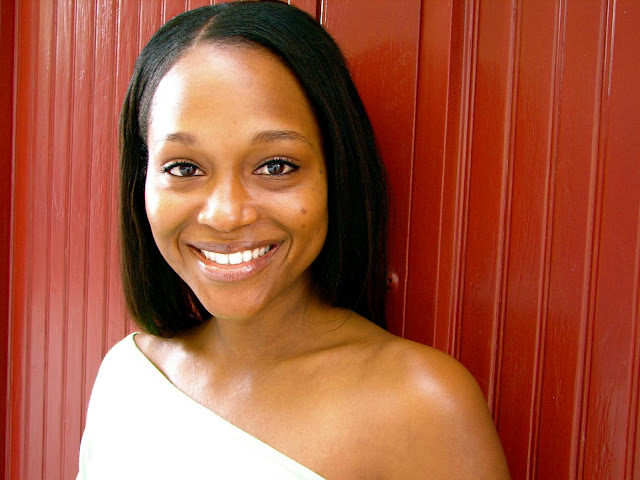 With call-to-action's and film festivals created by impassioned women who look to neutralize discriminatory practices in the entertainment industry that keep women behind the camera consistently in the wilderness, some of the most innovative filmmakers have been made visible with a lot of virtual chatting and mobilization. I get notifications about great genre shorts that include women of color in significant roles that are a part of the action as much as their other cast mates and more. Below are five of the best horror shorts you'll be happy you watched that are available online. Ever since Wanuri Kahiu blessed the public with her sci-fi short Pumzi, I've been interested in the ways in which Afrofuturist themes are used and defined in film. The term, a cultural catchall for diasporic Black artistic expression in music, art, writing, etc. that positions Black bodies in the imagined future with their own set of aesthetic and philosophical concepts, has a growing base in today's active arts and online social communities. Many in admiration of past practitioners who've laid the foundation such as Octavia Butler. 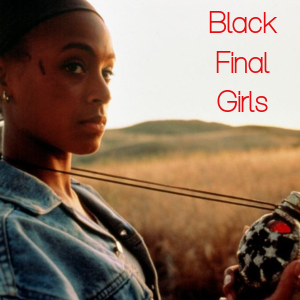 Since film is my wheelhouse, I wanted to highlight some of the more centrally focused Black character narratives that tap into Afrofuturism's core to offer up an example of how it flows in a cinematic force field. Below are four films to begin our journey. Part 2 will examine present works. Wow, it feels weird to be posting a feature on myself. Like the ultimate in vanity. No, seriously. It can be difficult for us as women to promote ourselves. Some of us have been trained to be modest, as it’s unbecoming to toot your own horn. Admittedly, this is a struggle many men have as well. However, I do want to shout about my new release, Spook Lights: Southern Gothic Horror. So I released the book and waited for people to ask me for an interview or asked me to review my book. 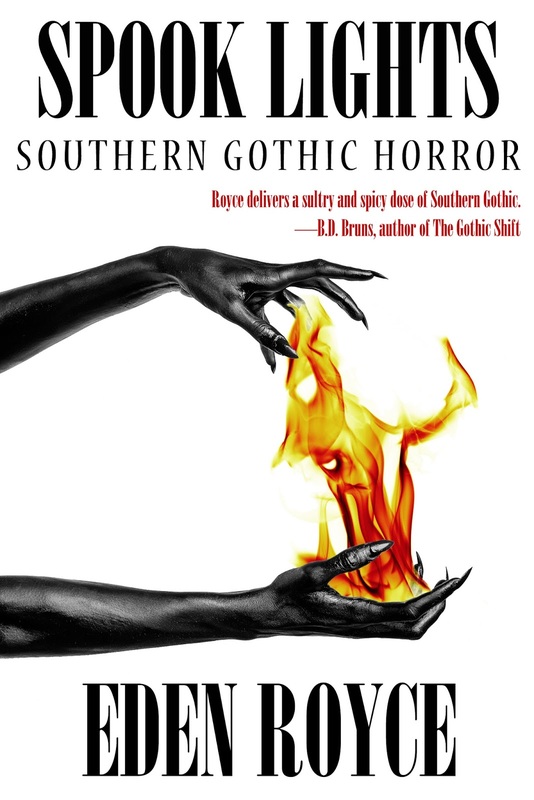 Since I write Graveyard Shift Sisters’ feature on Black women horror authors, how was that going to work? 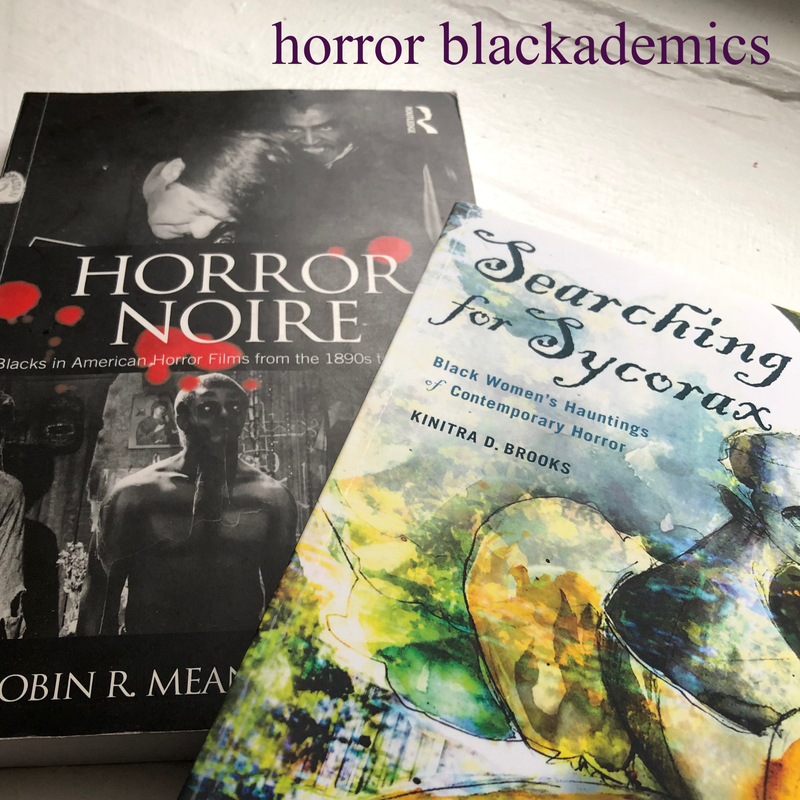 More Women of Color in Horror! 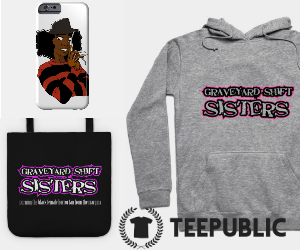 The growth of women of color active in the horror community continues to amaze and excite me. 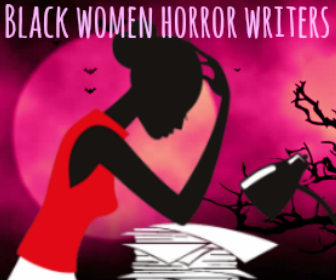 There's much more to share and rally support around in the months and short years to come and we here are on the pulse of many new and upcoming projects that are committed to the hardworking women of color whose efforts remain fervently in the genre. Here are a few you can follow on social media. Say hello, purchase their products, watch their films, and extend some much appreciated love.